Did you catch the review and giveaway of the fox onesie for the amazing Sweet Jane Clothing a few days ago? If not, you can click here to read it, and enter the giveaway! The kind, witty, and wonderful mind behind Sweet Jane Clothing, Crystal, allowed me to interview her for the series. It certainly gave me a chuckle, and I hope you'll like it, too! 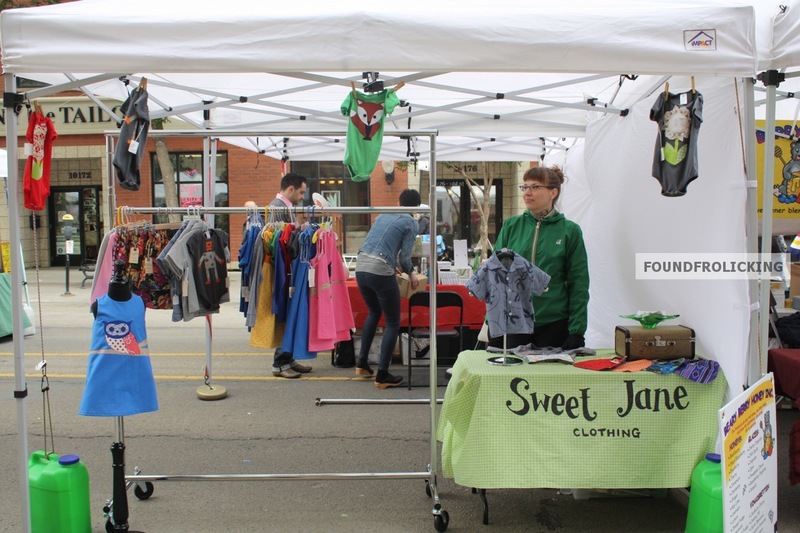 Below you can find the interview, and pictures from Sweet Jane Clothing's booth at the local farmer's market. 1. First, this isn't a question, but please tell us a bit about the person (or people) behind Sweet Jane Clothing! 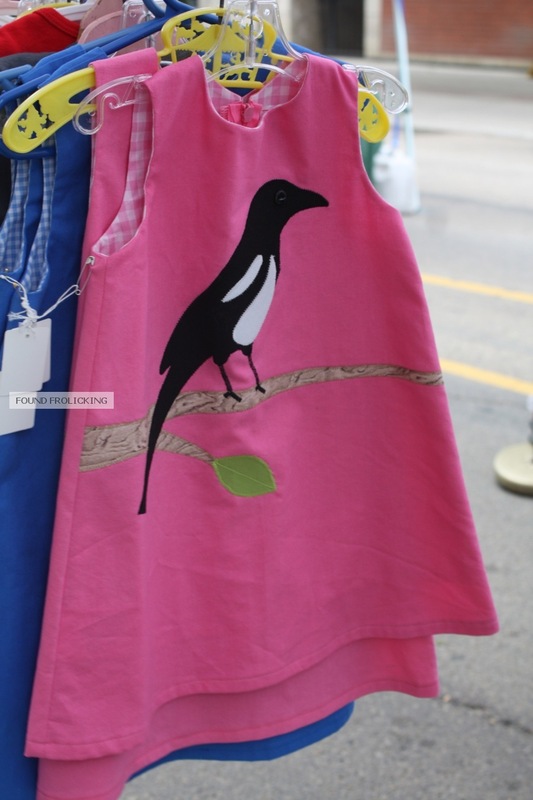 Sweet Jane Clothing is a line of children's clothing for boys and girls designed and made in Edmonton by me, Crystal Tracy. I'm very inspired by vintage fabrics and sewing patterns and try to incorporate vintage fabric and trims when ever I can. I also applique' clothing with Canadian prairie animals like bison, foxes, owls, magpies and blue jays as well as tried and true animal favorites like cats and dogs. It's really important to me that what I make is high quality and will last for years. 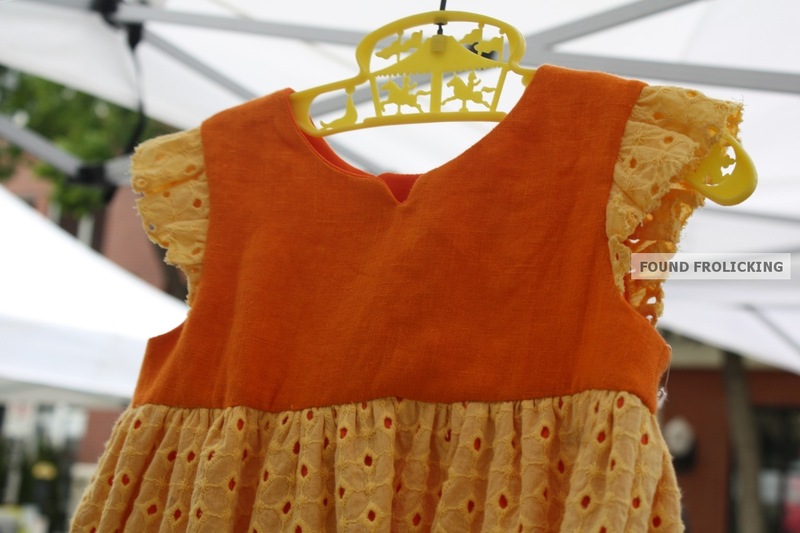 I love the idea of a garment being handed down so more than one child can get use out of it. 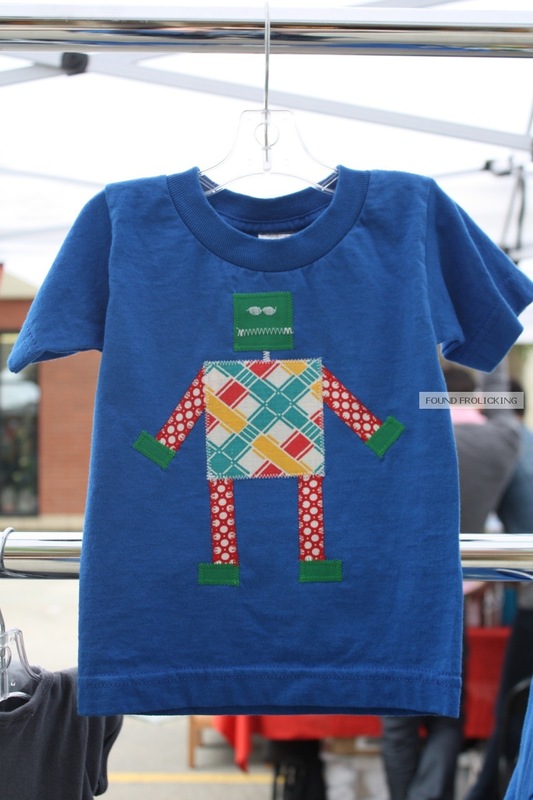 I've been selling my children's clothing at various markets and on-line since 2011. 2. What is the story behind the name Sweet Jane Clothing? Well, I guess it's kind of a combination of my love for music and my time as a radio dj in campus and community radio in Edmonton. Sewing and radio have been the only things that I've REALLY loved doing and felt passionate about. There isn't anything else that I'm willing to get out of bed for at 5 a.m.!! (except a crying baby but that's a different category of passion). One of my favorite bands when I was a teenager was Velvet Underground and in trying to come up with a name for my business that had a bit of a vintage vibe to it, I thought of the song, Sweet Jane by Lou Reed of Velvet Underground. 3. 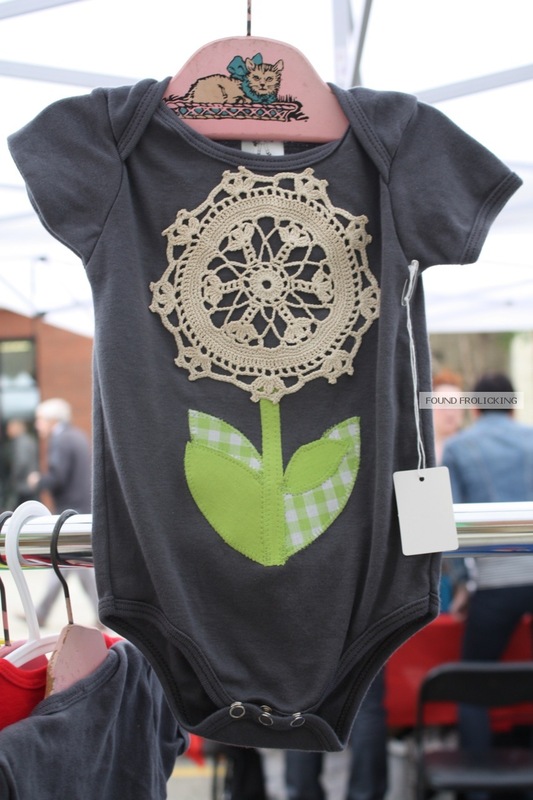 Where did you get the inspiration to create Sweet Jane Clothing? I'd been interested in sewing since I learned to sew in Junior High but I didn't really take a serious interest in it and learn how to sew well until I was pregnant with my third child in 2009/2010. Around this time my husband bought me a used sewing machine and I became obsessed with vintage fabric and sewing patterns from the 1950s and 1960s. The thought of working for myself by selling something I made was so exciting to me that I wanted to pursue it and see if people would like what I could make. I've always looked up to other women who make their own lines of adult clothing in Edmonton like Cinder and Smoke and Fridget and thought I could do something similar but with children's clothes. 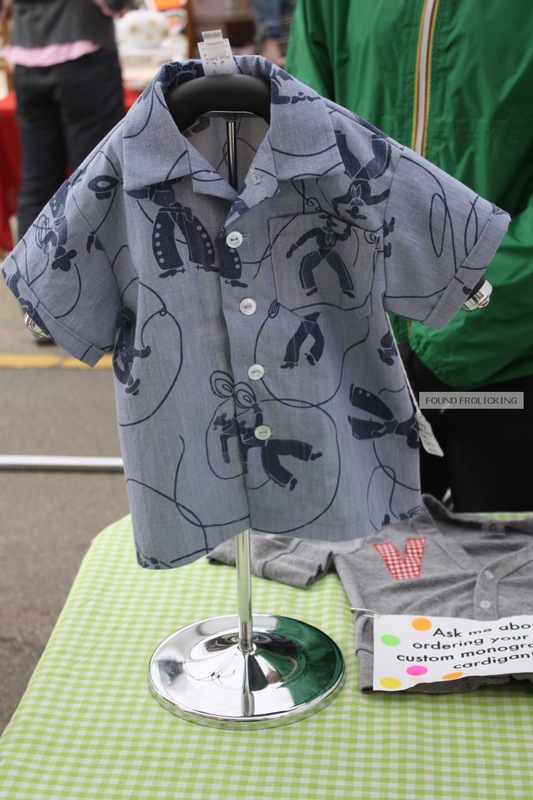 I knew there wasn't anyone else in the city selling they style of children's clothing I intended to make so I thought I could fell that niche. 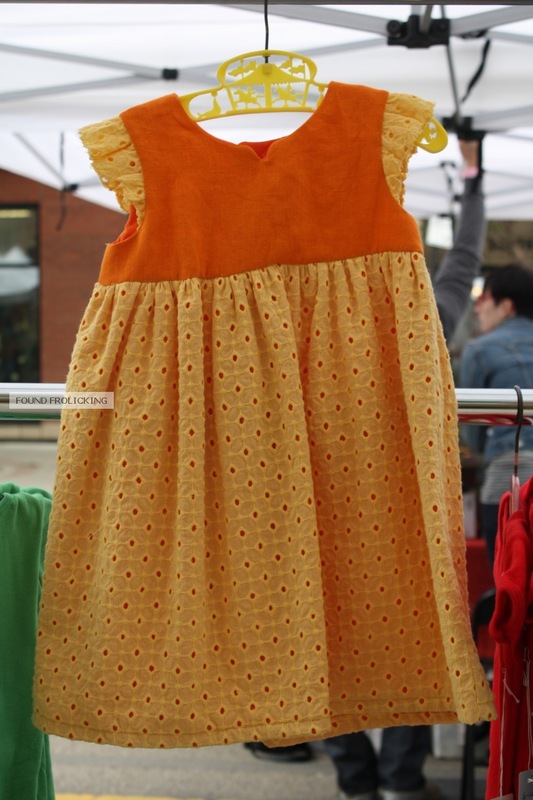 I sold dresses made from vintage fabrics and sewing patterns at my first craft show, The Royal Bison, in May 2011! 4. I know you have children of your own. How do you balance work with family life? Ha, ha. I struggle with this all the time!! I have 3 kids, only one of which is in school and I'm going to lie, I find it difficult to juggle sewing, kids and working part time at what I call my, "regular pay cheque job." 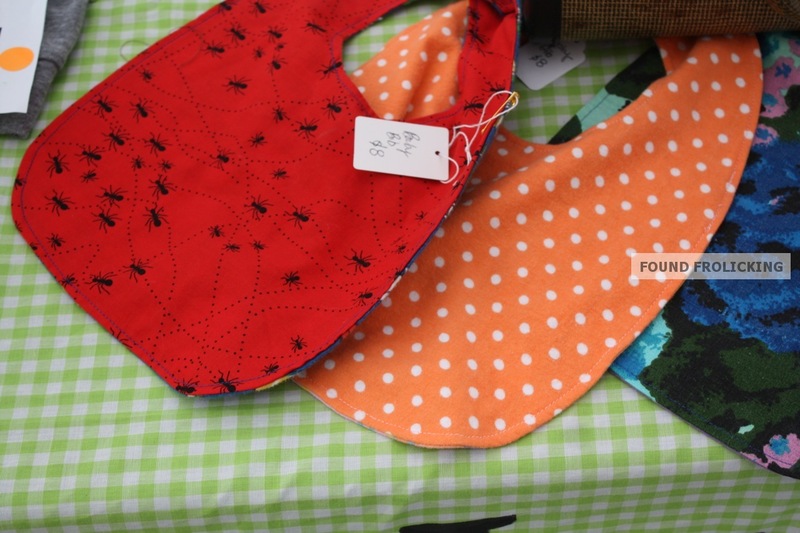 I'm really lucky and have a very supportive husband who will watch the kids on weekends and evenings so I can sew. I've also relied on friends in the past to babysit or to come over and help me with cutting out applique' pieces. In September my middle child will go to kindergarten and I'm saving money so I can put my youngest in daycare an extra day per week. A whole day of uninterrupted sewing during the weekday is so exciting for me, it makes my mouth water!! I'm hoping that having that extra day in the week will cut down on how much time I have to spend away from my family on the weekends. 5. Did the very first product prototype you made at the beginning of Sweet Jane Clothing look very different than it does now? Oh my goodness - yes! I've really gotten so much better at sewing and feel much more confident about the products that I sell. 6. Do you have a favorite product in your line? 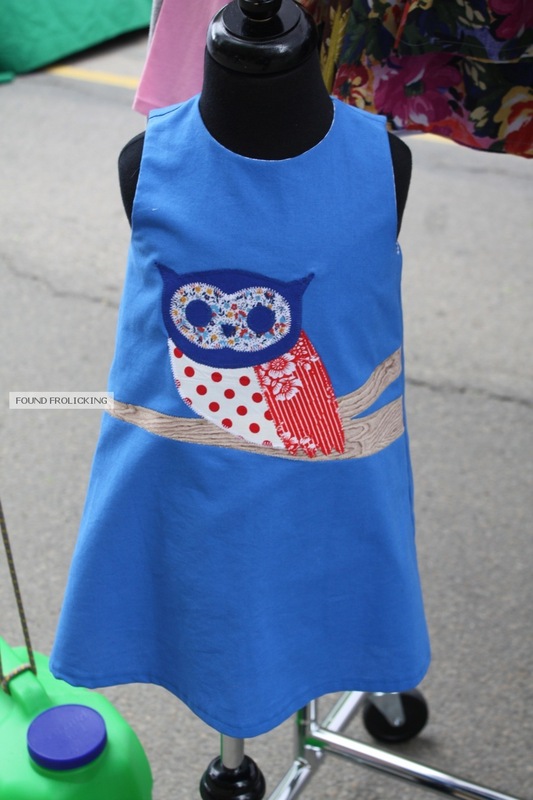 I like any of the appliques that allow me to use vintage fabrics, like the owls, cats or dogs. I have a huge collection of vintage fabric and it's so exciting to put them together to make something unique and fun. 7. Sweet Jane is still in the early stages of development. How would you like to have grown the company 5 years down the road? I've had to grow things really slowly since I have so many other important responsibilities besides sewing but in 5 years all my kids will be in school and much more independent so that will free up a lot of my time. I'd like to see my clothing in stores across Canada. I'm still trying to figure out the wholesale thing. I'm not sure it's right for me right now. I'd also like to see my products in more blogs and in print or on-line magazines. I'd also like to say that I work for myself full time. Saying that Sweet Jane Clothing is my sole source of income is a frightening but thrilling proposition that seems much more likely 5 years from now. 8. Last but not least, tell us, are there any new exciting products on the horizon? I'm always thinking of new applique' patterns. Right now I'm thinking about Canada geese, hippos and whales! You can find Sweet Jane Clothing on Facebook or on Etsy. So do yourself a favor and go "Like" her Facebook page and take a look at her online shop on Etsy (you can even favorite her shop while you're there)! That way you can get updated by all of her latest creations! 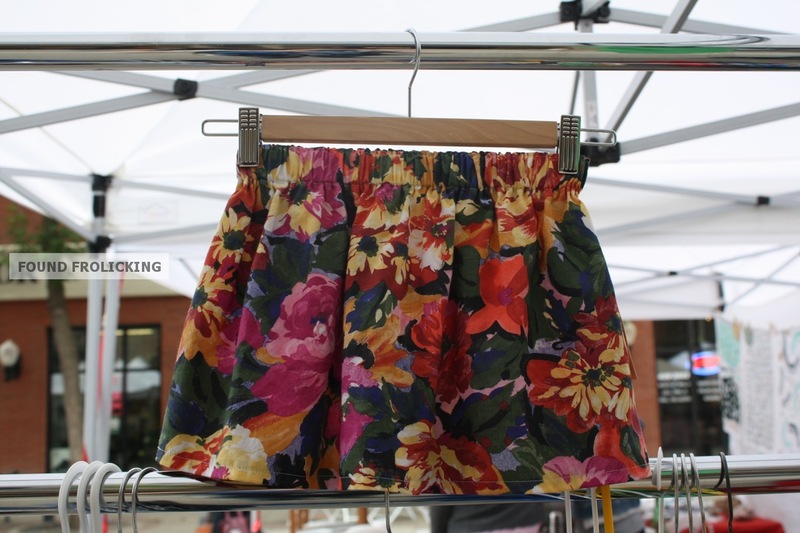 If you're lucky enough to be an Edmonton, AB local---because then you can get your hands on some Sweet Jane Clothing in person (not because you live in Edmonton, if you live in Edmonton, you have my sympathies)---you can also find her at the City Center Farmer's Market! Dates she will be attending the market are: June - 15th, 22nd, and 29th. August - 17th and 24th. September - 14th and 21st. October - 5th. oh congrats to interviewing the owner and the person behind on that store. and wow i salute on you because you did this things. having own business is so amazing and so challenging and on this kinds of business she need to always think of what's new design she can produce next. anyways, thanks for sharing and for posting this inspiring inteview. Wow, those designs are adorable!! Really makes me wish I knew how to sew or create something as nice haha. It'd be nice to see her expand to little boutique shops all over Canada.. I know of quite a few nice shops and places here in Vancouver where her products would definitely fit right in!! I am amaizing about your canadian excellent dress. 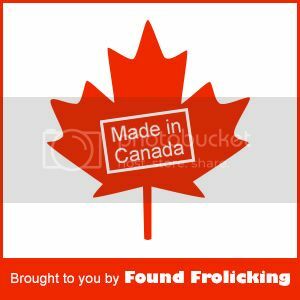 It's also comprises me a lot of useful facts-Thanks for valuable dress for sharing.Really enjoyed reading first to last.If you have time please visit my workout wear canada page and please leave comments.